Remember the last chapter when I mentioned that Severus Snape didn’t show up for his work shift? Well, today he showed up. But definitely not for his work shift – but as a customer! How dare you! 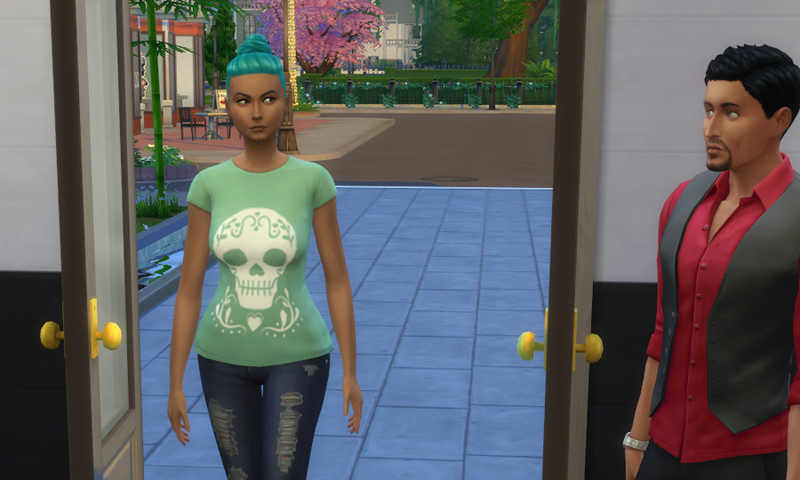 Since Don Lothario needs three strong romantic relationships for his aspiration, I decided to invite over an eligible lady: Alba Palermo, the barkeeper. 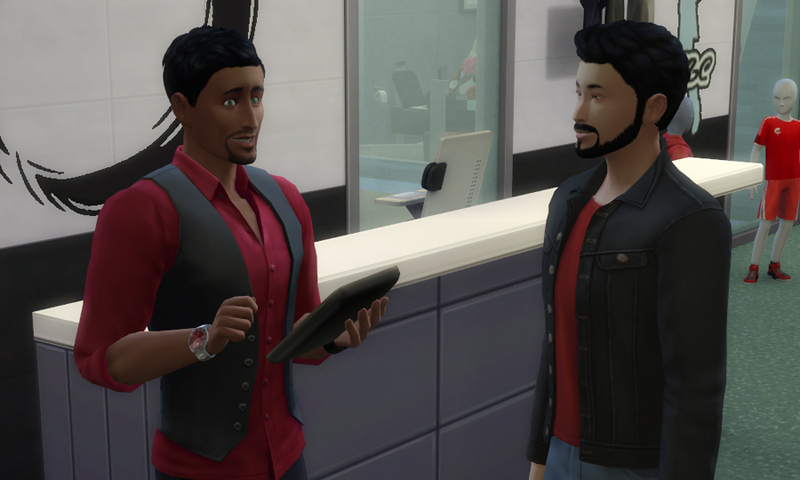 He has already wooed the alien Anyala Nirtam and Candy Behr from Windenburg. After Don Lothario’s very successful “sales pitch” with his alien friend Anyala Nirtam, I had Don get back to business. He still needs to pay back the money he got from me to buy the store. 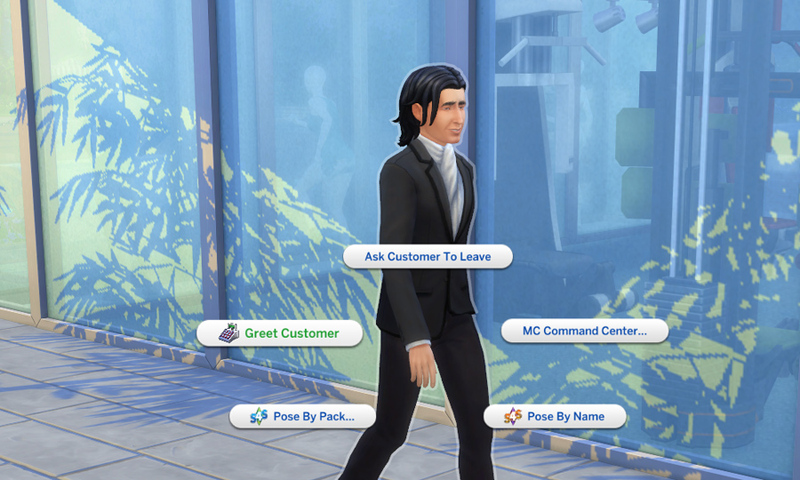 His employees were unhelpful as ever – Snape didn’t even show up to work at all! – so Don had to get to work himself.